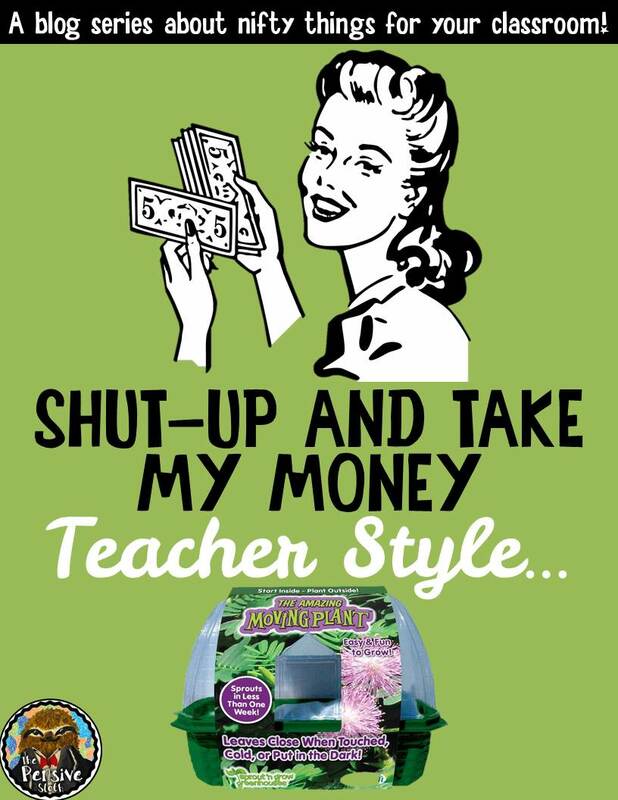 It’s time for another Shut Up and Take My Money–Teacher Style post because there are so many cool things in the world you just have to get for your classroom! Then tonight, while shopping at Michaels, I accidentally discovered an aisle filled with cool science toys and there it was! The Amazing Moving Plant (Mimosa Pudica). And on sale! I’m planning to set it up and let it sprout at home before introducing it to students so that when I take it to school, it is ready to wow them with its adaptation of ‘playing dead’ when disturbed. 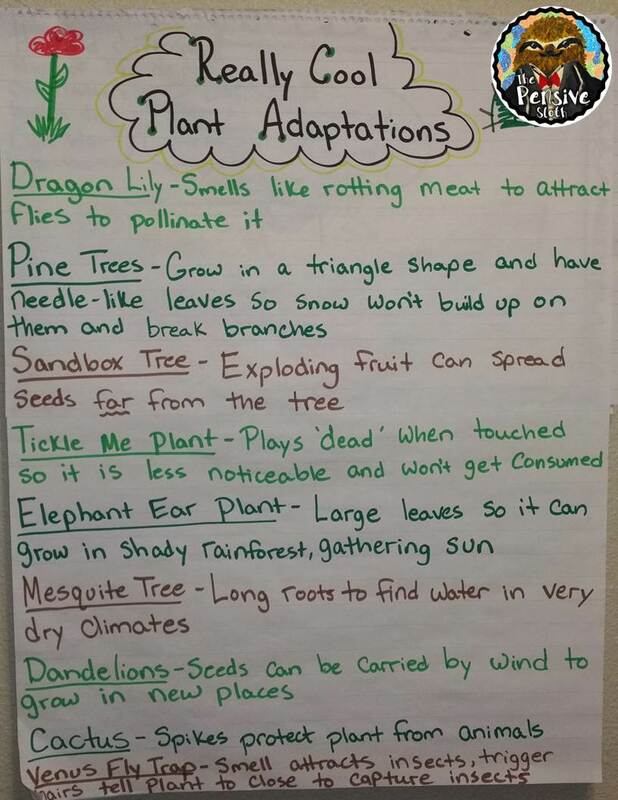 Here’s a few other plants with cool adaptations I plan to show my students. We might even do a little research! I’ll let you know how it goes! For more Just Take My Money–Teacher Style, you can read about Circuit Scribe and how your students can DRAW working electrical circuits. 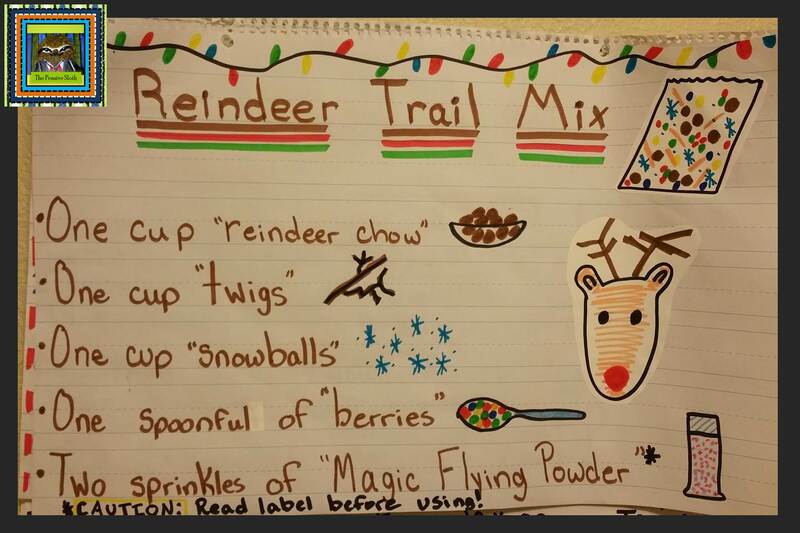 UPDATE–The kids LOVED this! It took some time for the seeds to sprout, and only about half of them did, but they really enjoyed watching them grow. Unfortunately, we planted them so late in the year that we didn’t really get to enjoy the plants before the summer break. I sent the plants home with a student. I’d love to know if they’re still alive. Let’s hope they remembered to water them! 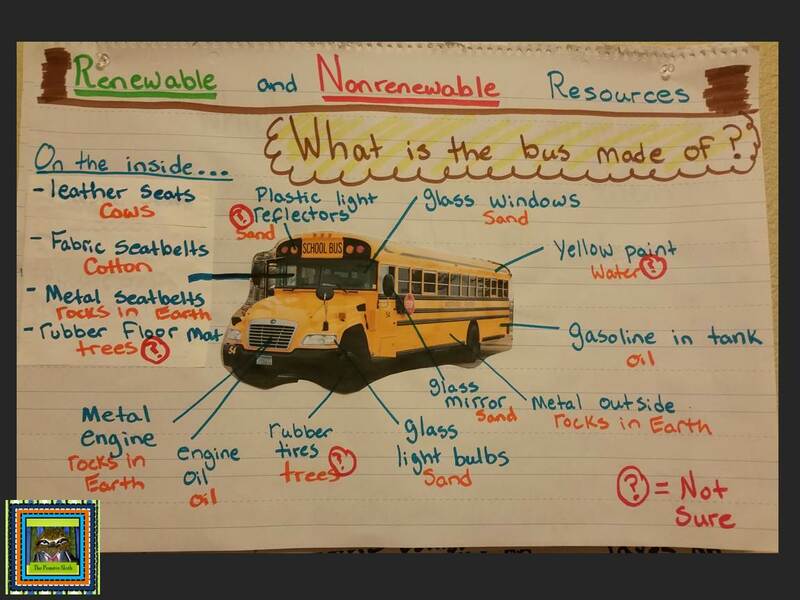 My 4th graders are starting a unit on renewable and nonrenewable resources. 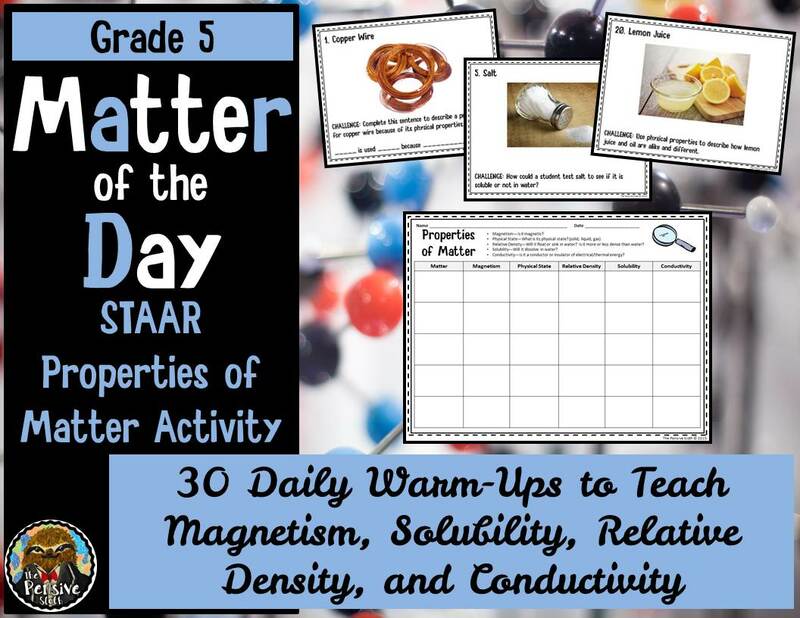 I wanted to get my kids thinking about where the things around us come from and decided to try this activity as the ENGAGE part of the lesson. I also wanted to know how much they already knew! It turns out nobody has any idea where plastic comes from. Back to the lesson… so, I taped a photo of a school bus to some chart paper and had students sketch a bus in their science notebooks. Then, we worked together to label what materials the bus was made of. Simple enough. Rubber tires, glass windows, leather seat covers (not really, but it worked for the lesson), cotton stuffing in the seats, metal engine, gasoline in the tank, etc. I told them we must label everything! While the gas isn’t actually part of the bus, I prompted that one. I needed a launching pad for a future fossil fuels lesson. I guess since plastic looks like glass, several students thought it came from sand, too. My next question was, “So where do we get glass for the windows? Rubber for the tires? Gas for the tank? Cotton for the stuffing?” and so on. Now this got them thinking. Luckily we read about how glass is made before the holiday break. SAND! But what about the rest of the stuff? This prompted great discussions and questions. We returned to our chart. Beneath each label we listed where that materials came from, and if we didn’t know, we made our best guess and put a question mark beside it. 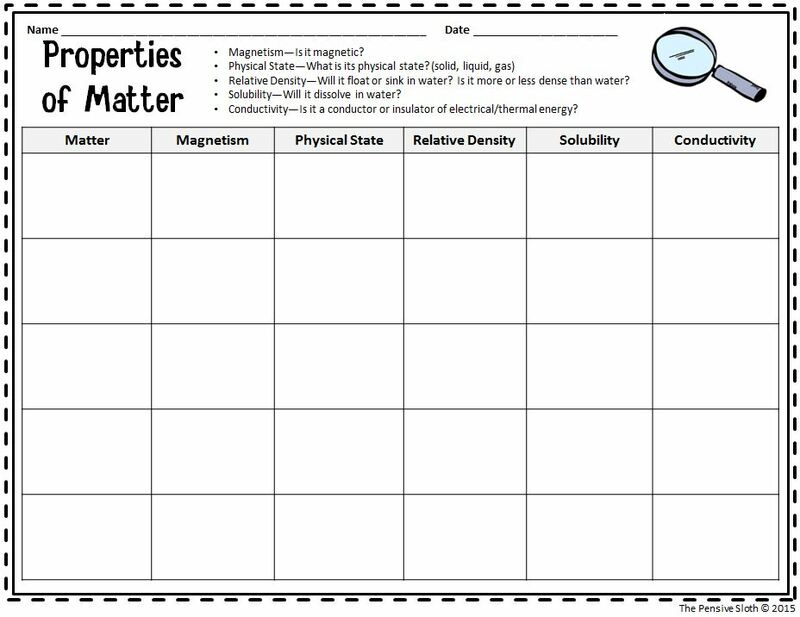 We’ll revisit the chart and make changes after we learn where the materials actually come from. Moving forward, as we explore renewable and nonrenewable resources, we can go back and decide which materials on the bus can be renewed in our lifetime and which can not. I’m a big believer in writing in all subjects. 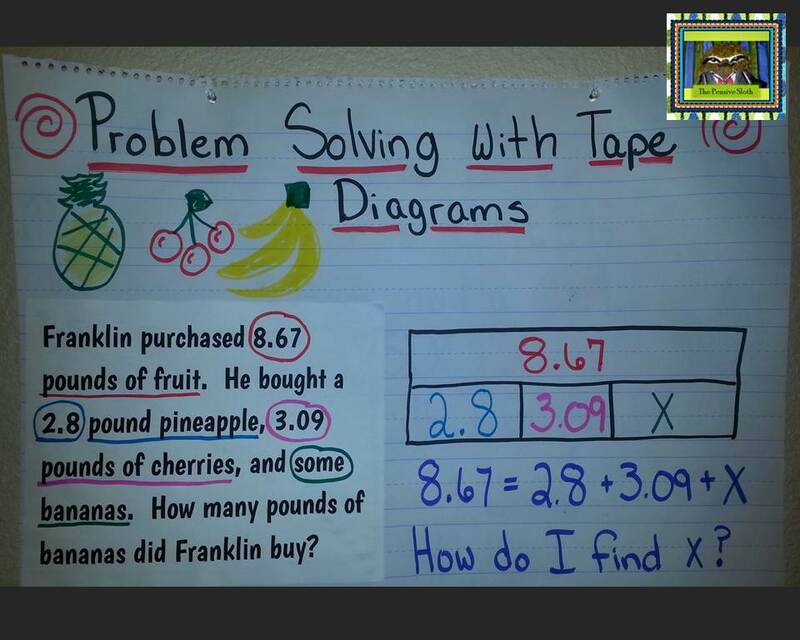 When kids formally record their ideas on paper, it helps new concepts stick. Being self contained gives me the freedom to integrate writing into everything! We write in science, math, and even social studies. 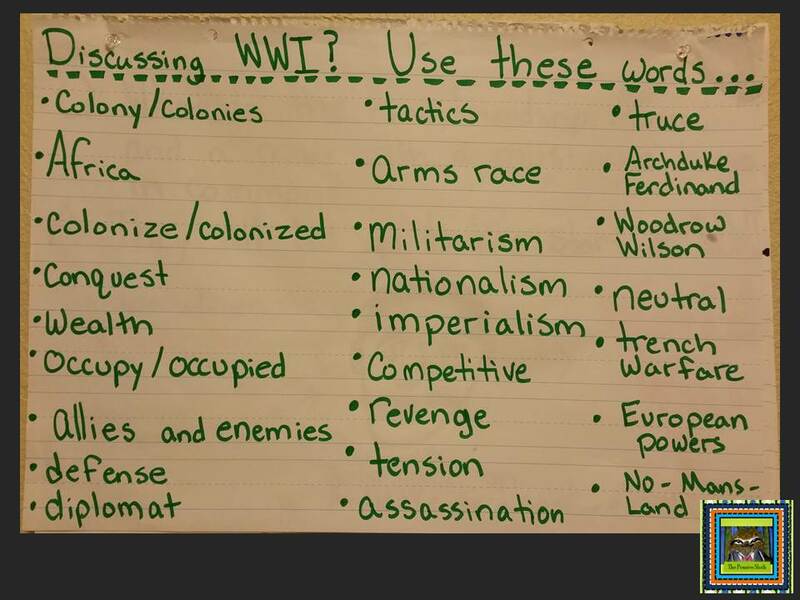 My 5th graders study American history and learn about the causes leading up to the American Revolution. This makes for the perfect opinion essay prompt! Students discuss in groups which event most upset the colonists and why. We then share them in small groups or hold a class debate, depending on how much time we have. You can see my Revolutionary Thinking Maps series at The Lesson Deli blog. 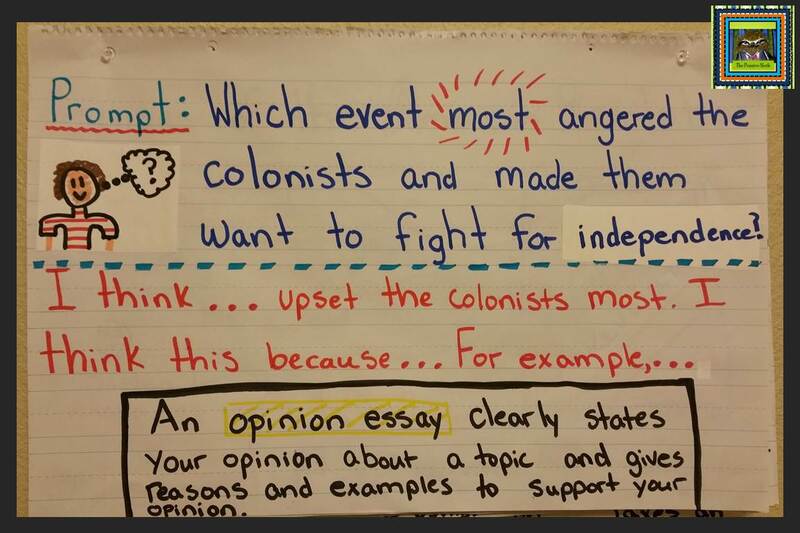 There’s a post and anchor chart on the events leading up to the American Revolution to help support this content-area writing assignment. 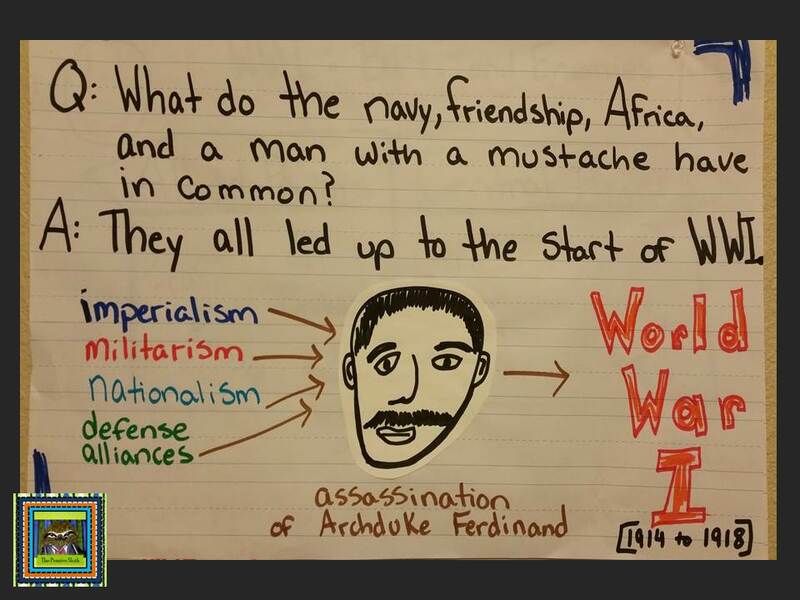 I never really liked history in school. All I really remember is my 7th grade teacher giving us a packet of worksheets to fill in as we read a chapter in the book or my high school US history teacher holding classes in the bleachers so that he could practice with his baseball team on the field during the spring season. I’m not kidding. We filled in our worksheets from the bleachers, chasing after them (reluctantly) from time to time when the wind blew them away! When I started teaching American history to my 5th graders, I wanted things to be different. I wanted learning history to be fun…and hopefully memorable. 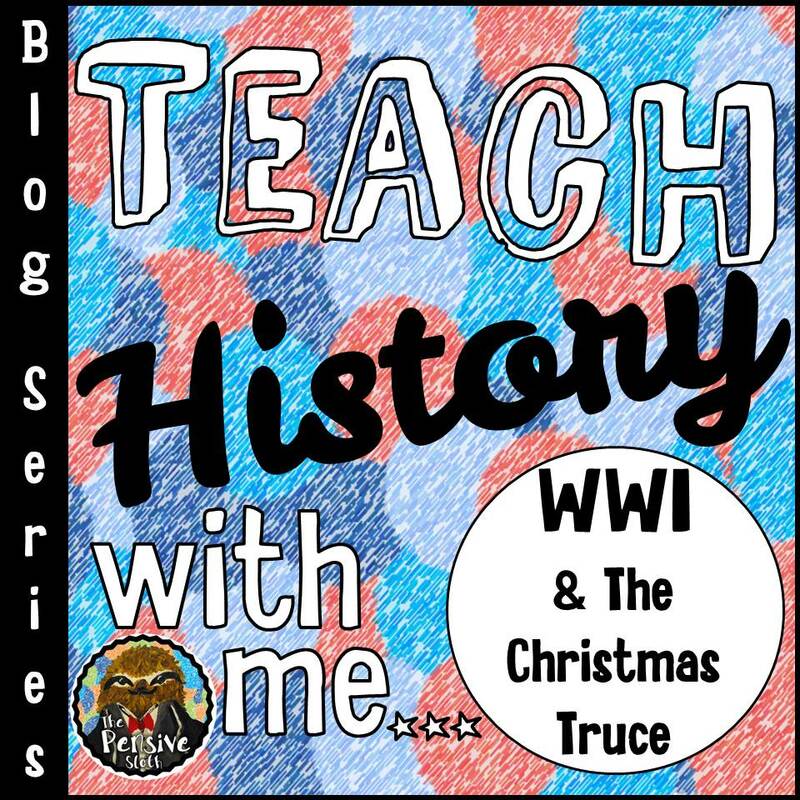 The week before Christmas is when I whip out one of my favorite history lessons–World War I and the Christmas Truce. We spend the first day learning about the events leading up to the war. Of course there is the Archduke Ferdinand moment, but that was but one part. There is so much more! We discuss and act out the role of different countries as they seek to control lands in Africa (imperialism). Every country wants to be wealthier, right? Of course they do, and Africa had lots of natural resources! We share our thoughts about why countries become allies and enemies and discuss why countries want to compete with each other to have the best weapons and strongest armies (militarism). Then we discuss immigration and the different cultures that were coming to American soil during the early 20th century, each with their own beliefs and loyalties (nationalism), and how and why America decided to join the war. 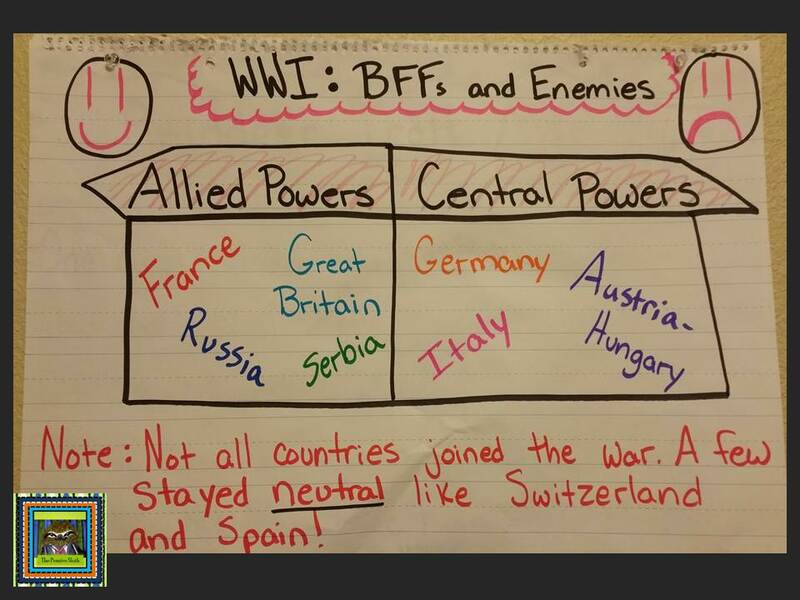 By the end of the lesson students have a conceptual understanding of what led to the war. After reviewing what led to the war, it is time to dig in deep and discuss trench warfare! We discuss the sacrifices the soldiers made and what life was like for them in the trenches. What new weapons made the war so deadly and the chances of survival for those that fought–would they get trench foot? Trench fever? Or killed or injured by the weapons of that time? What was medical care like? The YouTube video above does a great job of explaining trench warfare. Please preview to make sure it is appropriate for your students. Click the book cover to go the Amazon.com listing. Time to hear from a soldier! I read the book “Christmas in the Trenches” by John McCutcheon. It’s a fabulous story! A grandfather tells about Christmas night during the war, when enemy soldiers put down their weapons and ventured into no-man’s land to celebrate together. The kids are always in awe at this idea. If you order this book from Amazon.com it comes with a CD that includes the song “Silent Night” in German. The kids LOVE it! This is where students really have to make connections and pull it all together. 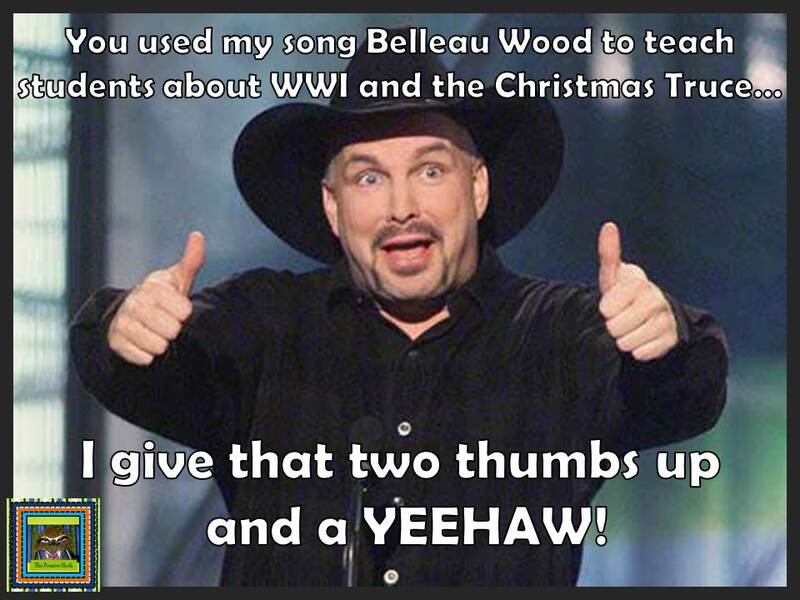 I give the kids a printed copy of the song “Belleau Wood” by Garth Brooks. NOTE–The word ‘hell’ is used towards the end. I edited this out, both in the paper copy I give students and the audio version I play. Know your audience. It is used very appropriately in my opinion, but I err on the side of caution with language in 5th grade. Back to the lesson…The song presents one soldier’s account of the Christmas truce. I always get chills when listening. I play the song once and they follow along. We stop and discuss the content of the song as it relates to WWI, then talk about the poetic elements–speaker, change in tone, word choice, etc. I like to post words on a chart while we are learning new content. This helps students use the language during discussions and writing. A few of the really new or challenging terms can be taught before the lesson, which is especially helpful for ELL students. I have found that in the upper grades, content or unit specific word charts work better for me than a word wall. I leave them up all year, but when we move to a new unit in social studies, I place the new chart on top. Some kids still revisit the old charts when looking for a word. I do give an integrated assessment over the whole thing–a few poetry questions on the song, a pencil and paper quiz and essay on the content, some activities with the new vocabulary and so on. Gotta get a few grades and check for mastery! Critical Thinking–Discuss what might cause countries to be allies or enemies. Students can also work in groups to learn about the countries on either side, their flags, and the current relations they have with the United States. 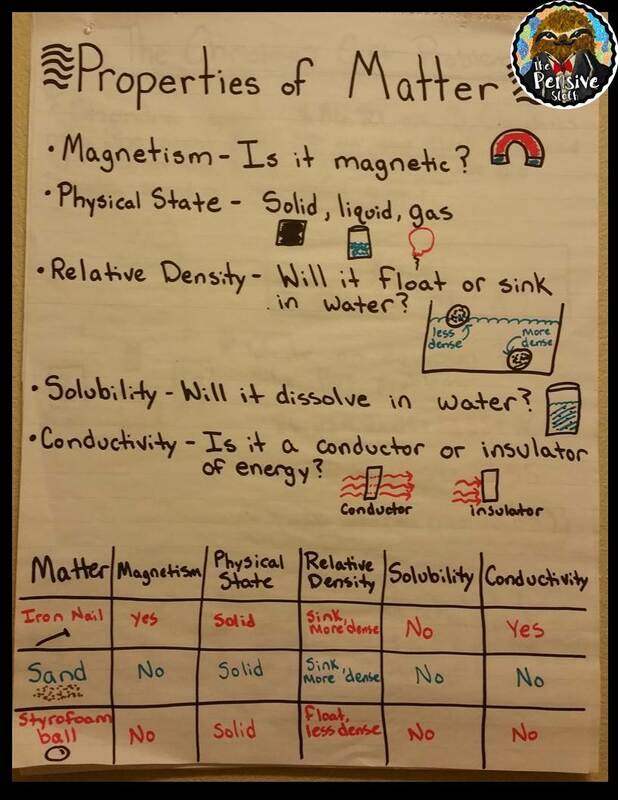 PS–I’m working on a packet of resources to go with this lesson. It’s not quite finished. Hopefully over the Christmas break I can fit it into my busy napping schedule!